↑ Jackson, M. (2000). 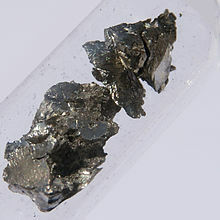 "Magnetism of Rare Earth". The IRM quarterly 10 (3).